Updated news on regulations, taxes and tax issues regolameti condominium. Old boiler installation or a gas appliance in the garage, private garages or garage must be made in accordance with, identifying a local technician. 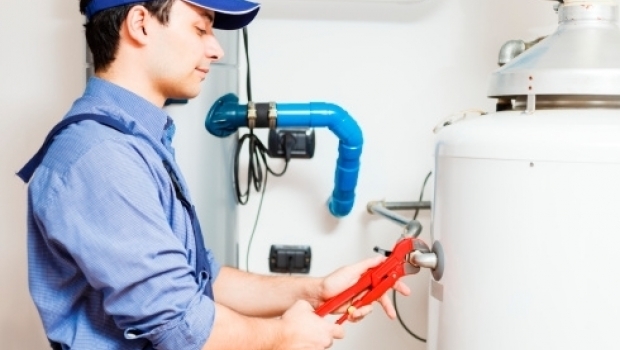 Regulations - Old boiler installation or a gas appliance in the garage, private garages or garage must be made in accordance with, identifying a local technician.